Immaculate home situated at The Village of Northshore. 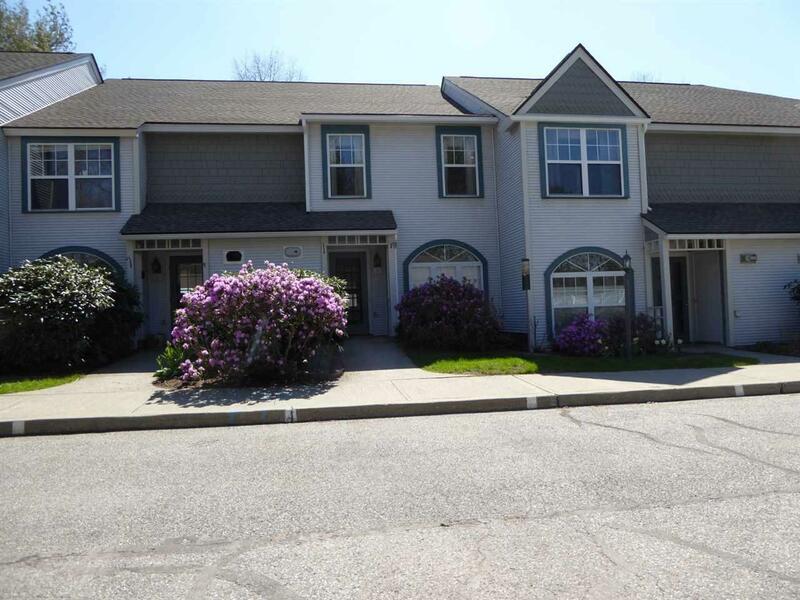 Wonderful two bedroom unit with upgraded kitchen with granite counter tops sure to please the family chef. Gas fireplace installed in 2015. Extremely economical to heat. 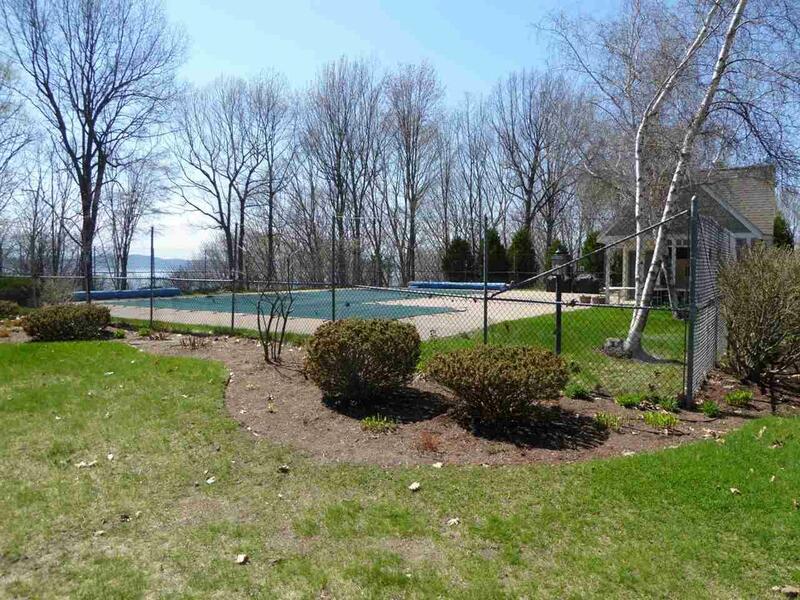 Breathtaking sunsets and lake views of Lake Champlain. Recently updated master bath with new flooring vanity and mirror. 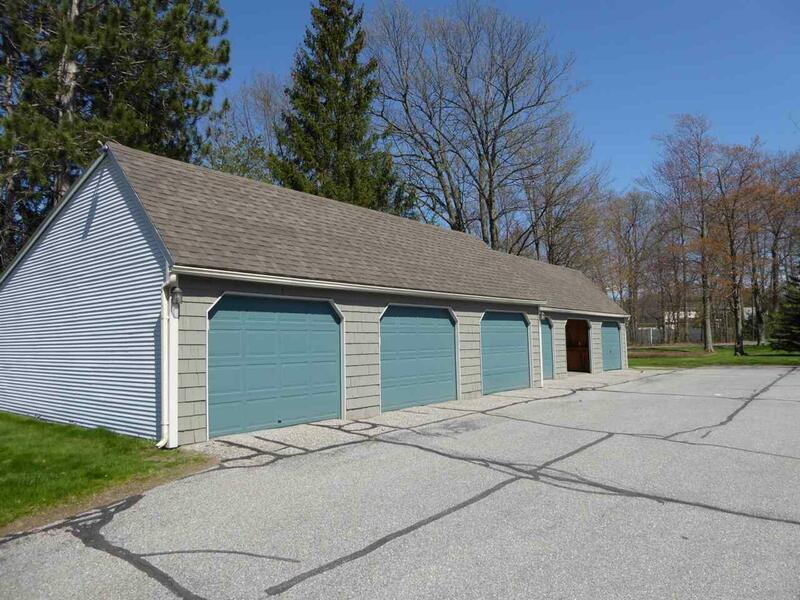 Plenty of storage in the detached one-car garage. Newer slider with side windows for increased light and lake views. Brand new boiler in April. 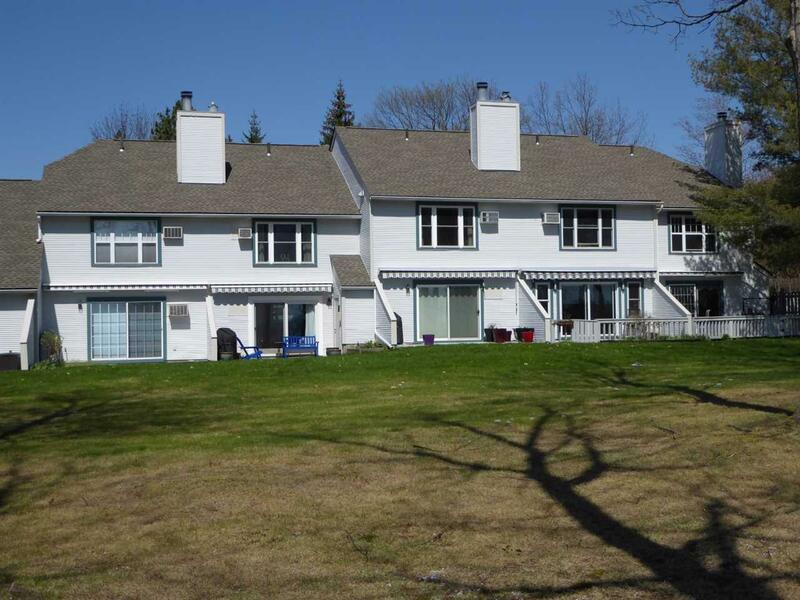 Only 10 minutes to downtown Burlington, adjacent to the bike path, beaches and association amenities such as pool, tennis and basketball court. Courtesy of Brian French of Brian French Real Estate.